Dubai is a dream city enfolded by many exciting activities. Your excursion will never be complete without experiencing the extreme sports activities and adventures in Dubai. If you ready to take the challenge to rock, then Dubai offers a real treat for the thrill enthusiasts. There are many well known companies with some amazing extreme sports and adventure activities, including skating, dessert tours, fitness centers and motor-sports etc. No doubt, Dubai is an expensive city and these activities can cost you, but the safety and fun provided in return are matchless. People of all age groups are accommodated by the companies in order to make your trips memorable with your loved ones. Driving on a race track is not an outlying dream for you anymore. 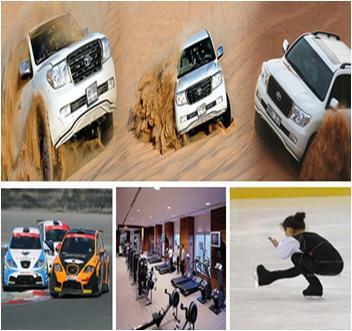 You can enjoy an ultimate motor-sport experience in the UAE’s best multi-purpose complex, Dubai Autodrome. 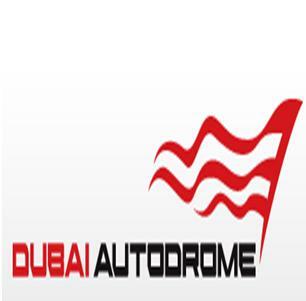 The exciting high performance vehicles and the well-experienced instructors of Dubai Autodrome are guarantee of your memorable driving in the racing-track. Crossfit Lifespark at Jumeirah Dubai is one among the world’s most effective fitness systems. This amazing organization believes in exercising and put ting your body in order for activities. 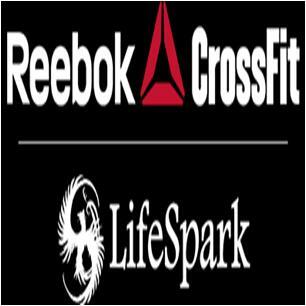 Crossfit Lifespark Jumeirah Dubai contains all the latest gym equipments to ensure that you have the best in fitness. If you want to have a crack at the desserts of Dubai, then the Desert Road Tours is the right company for you to travel with. It is a well-established tour company, offering almost all kinds of pleasure trip packages. 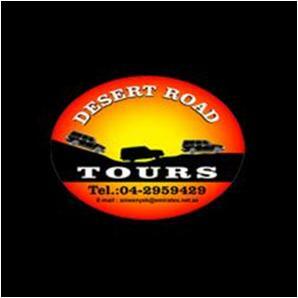 From desert safari to Balloon tour, you will love to travel with the Desert Road Tours as their advanced fleet of vehicles is the certification of your unforgettable dessert outing. Its kid’s time! 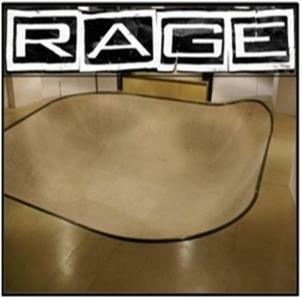 The Rage Skatebowl located in the Rage Shop at Dubai Mall is especially designed for the children. The trained coaches polish the skating abilities of your children and lessons are conducted in the Rage Bowl. You will love to visit this amazing bowl with your family, especially kids.